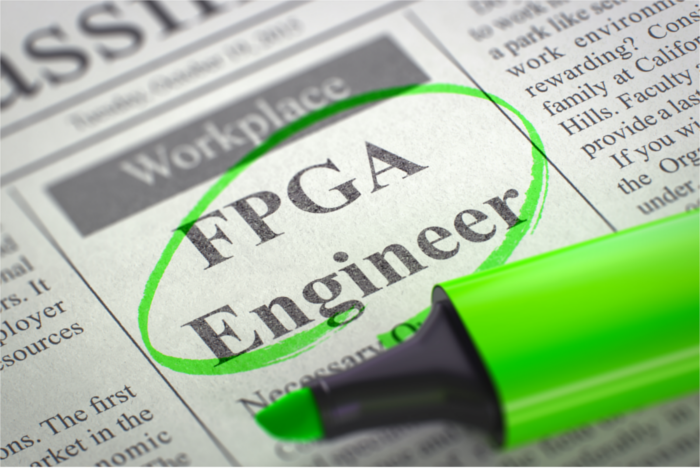 FPGAs are the ideal solution for a broad range of markets and applications. They are well equipped to provide cost effective, single-chip solutions in control plane or data-path applications. However in most cases the design and testing processes of FPGA-based solutions are not easy and require comprehensive deep knowledge in coterminous technical areas. To allow developers to reduce their efforts with FPGA design, but make them available the FPGA technology, ARIES Embedded offers own FPGA-based SoM products (MCV, MX10). Due to our broad experience and deep comprechensive technical expertise gained from current projects ARIES Embedded is your qualified partner for the IP-Core development process and supports the customers in every stage of their specific projects: from initial requirements’ specification over project planning to the implementation, during the whole project.